While postdoctoral fellows at the NIH, Joe Goldstein and Michael Brown were presented with a young patient with familial hypercholesterolemia (FH), a disease characterized by high LDL cholesterol and atherosclerosis. Scientific curiosity along with a desire to help these patients led Brown and Goldstein to dedicate themselves to understanding the biological basis for FH. 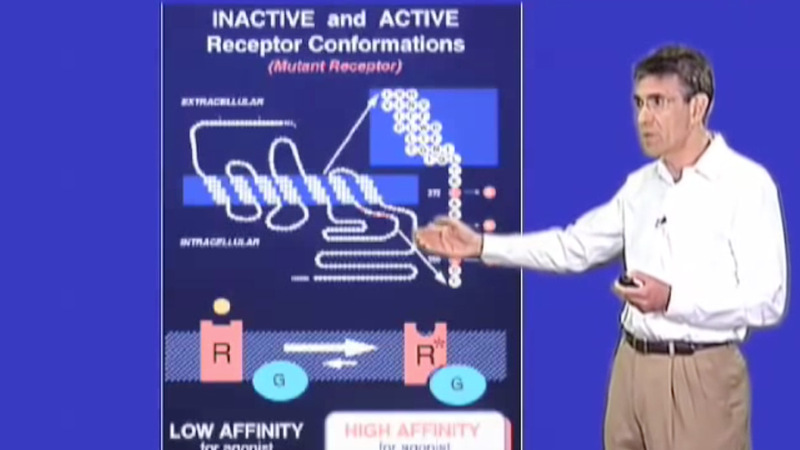 This video by Youreka Science describes the experiments that led to the Nobel Prize winning discovery of LDL receptors and the mechanism of receptor-mediated endocytosis.